Your car works exactly like a human body. As the body demands care and attention, the intake of healthy food and clean water along with the regular exercise become essential to its healthy functioning. Similarly, a series of maintenance process keeps the vehicle away from all the damages on a regular basis. How basic maintenance helps the car? The news channels deliver the news related to road accidents daily. Surprisingly, these car accidents are easy to prevent if you maintain the car properly and get it repaired to improve its health. For instance, defective brake system, damaged tires, etc., prevent the smooth driving of the car. When you do not look after the vehicle, you are indirectly damaging the mechanical parts of the car. Keep in mind that these parts are costly and replacing them will have hefty charges. Therefore, it is better to save your money by taking out some time from your busy schedule for the routine maintenance of your automobile. Many times, the garage mechanics warn you to take precaution to check the damage of the car. They know how costly the damage can be for you. Not only this, but it will also depreciate the performance of the car. So, these mechanics aware you about the maintenance checks that can keep your car in its best working condition. They are the best people that promise the healthy state of the car. To make sure that your car is running smoothly and do not have any damage, the Department For Transport, UK came up with a test called MOT(Ministry of Transport). Here the cars that are three years old or above must pass this test. Failing it can prevent you from driving the car on the roads of the UK. Therefore, it is essential to pass the test. 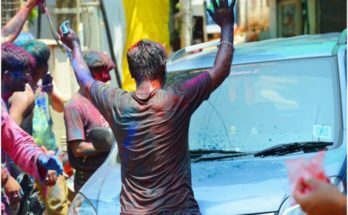 To do it smoothly, have a look at some of the basic car maintenance techniques. Owner’s manual contains all the advice and information that you need to keep your car in a healthy condition. 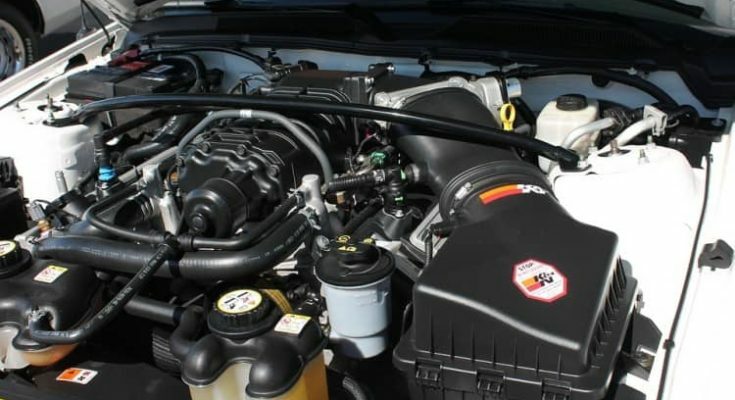 It contains the details that you need regarding the fluids or what you must do when the engine overheats. Get the answers to all the questions with this manual. Do you want to increase the lifespan of the engine? The simplest way to do this is to change the oil whenever required. For that, you need to check the engine oil regularly. If the oil looks dirty, make sure to pull the oil drain plug and get rid of the dirty oil. Now, fill it up with the new oil. Tire pressure and tire depth are the most powerful features of the tire. Therefore, it is essential to inspect them regularly. Tire pressure affects more than a single factor of the car. 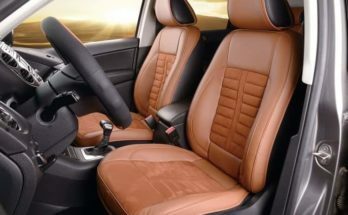 Along with the fuel economy, it also affects the driving and seating comfort. The modern vehicles have the inbuilt monitoring system to examine the tire pressure. The others who do not have this system installed in their car can take the help of the latest devices that can be of great help in checking the tire pressure. For safer driving experience, it is essential to check the tread depth of the tires. It is different for the summer and winter tires, which deals with the safe driving issues in a better way. One of the main reasons behind car accidents and also the failure of the MOT test is damaged brake pads. For the increased security, it is important to check the condition of the brake pads once every week. If the brakes have worn out, make sure that you replace them with the new ones. 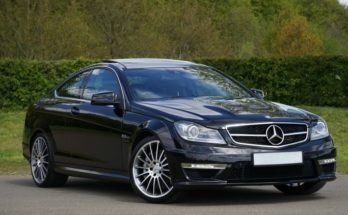 Also, take them to a reliable repair centre like Express Of Walton Limited and take advantage of the excellent and incomparable car repair services at affordable prices. There are many other things that you can do to pass the MOT test. 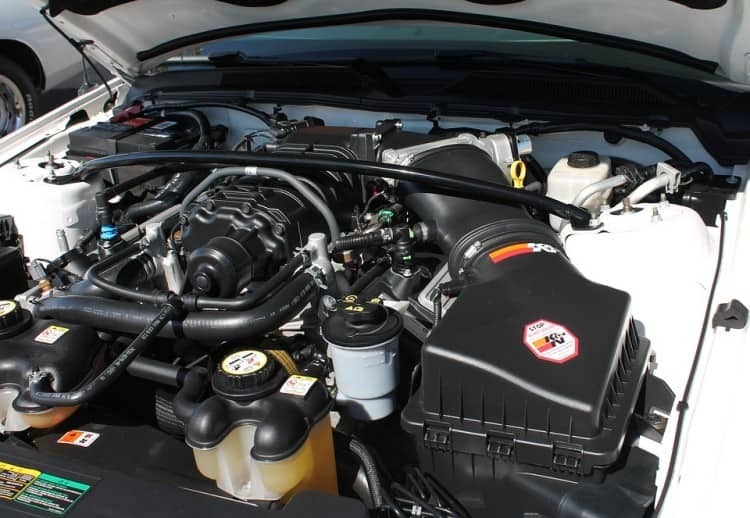 For instance, inspect the light indicators, the belts and seats, coolant levels and many more. Make sure to have a proper inspection of your car before you take the MOT test. Previous Article How Promotional Items can Enhance your Business Marketing?